Hier die "Standard" Version - aber in PROGRIP-Qualität! 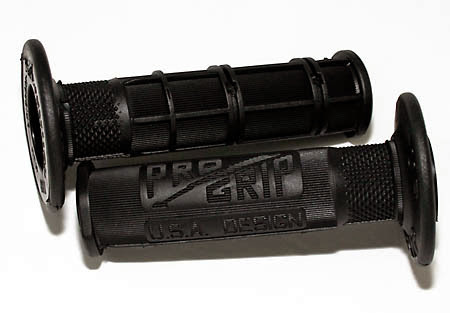 This is the "standard" version - but PROGRIP quality! Black – this colour will be shipped if no other colour is requested in the text box.